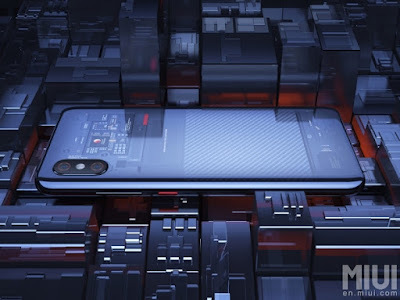 Home » Techs News » Xiaomi Mi » Mi 8 Explorer Edition: On Display Fingerprint Sensor, 3D Face Unlock : Launch In India Soon! 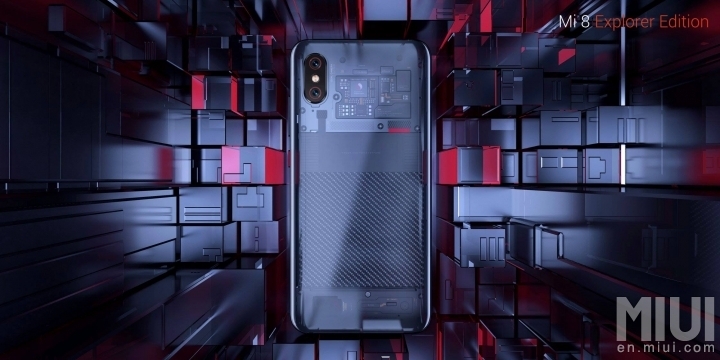 Xiaomi Announced So many Stunning Products at China as part of their 8th anniversary on 31st May 2018. 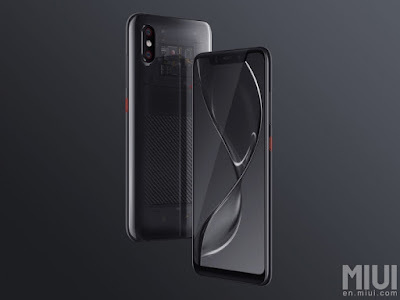 Mi 8 Explorer edition is an unique edition which will be having all the features of Mi 8 and it will have some extra unique features. 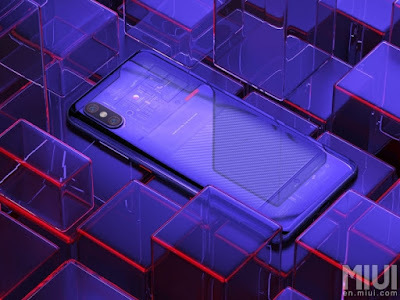 The smartphone is basically an upgraded Mi 8 with a translucent back cover, an under-display fingerprint scanner and 3D Face ID. 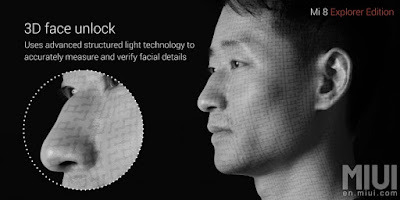 Xiaomi’s face recognition system works in the same way as what we find on the iPhone X. This means it utilizes a dot projector and a flood illuminator to precisely register and recognize a face, making it much more accurate than other Face recognition technologies. 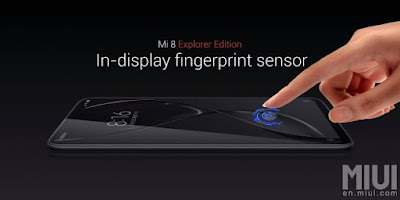 0 Response to "Mi 8 Explorer Edition: On Display Fingerprint Sensor, 3D Face Unlock : Launch In India Soon!"